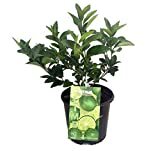 Calamansi tree growing tree of the genus Citrofortunella also known as Kalamansi, Calamondin or Calamandarin, Calamansi tree grow as perennial evergreen used more as ornamental plant. It can grow in tropical, subtropical or mediterranean climate and also as houseplant and growing in hardiness zone 8+. Flower color white and small, flowers grow in clusters. Fruit size ~3-6 cm and color is orange, the inner fruit divided by segments the segment cover with layer. The taste is sour with little hint of sweet. 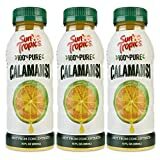 What can be done with big quantities of Calamansi fruit?